To manage team notification, follow the steps given below. 3. Navigate to the Notification Alert tab. The Notification Alert section of the page will be displayed. 4. You can buy the credits by clicking the Buy Credits button in the Credits Available field. 5. Select the type of the notification from the Notification Type drop down list. 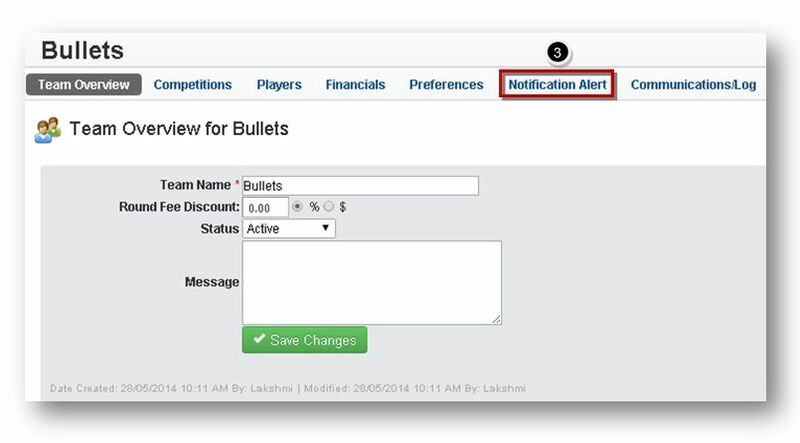 The available options are Announcement and Match Update. 6. 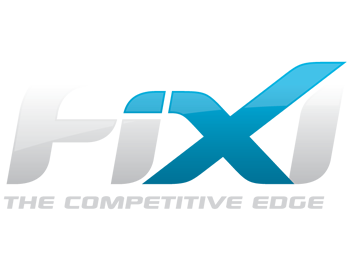 Select the required competition from the Competition drop down list. 7. Enter the content of the SMS in the SMS Content text entry box. You can also use the existing templates. 8. Click the Send Notification button. The message box asking you to confirm the sending of the notification will be displayed. 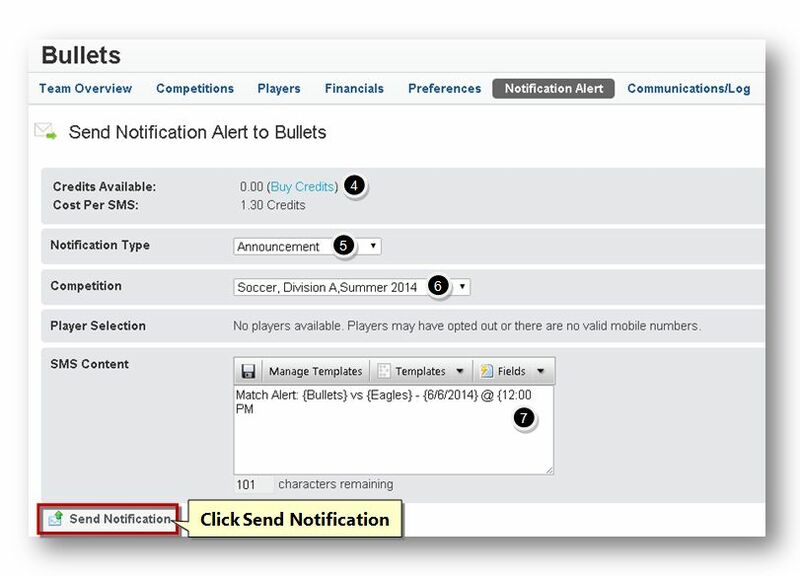 The notification alert will be send to the team members.